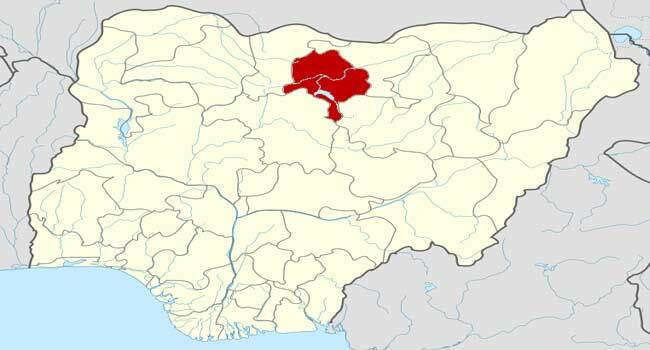 Armed men on Monday kidnapped a German national working for a construction firm in Kano in an attack that also killed a police officer, police said. Kidnapping for ransom has been a problem for years in southern Nigeria, with the wealthy and influential, including family members of government ministers, regularly abducted for money. But in recent years the phenomenon has spread to the north, where criminals hit by a government crackdown on cattle rustling, have increasingly taken up the practice. In January, two Americans and two Canadians were kidnapped in an ambush that killed two of their police escorts in the northern state of Kaduna. They were released several days later. Two German archaeologists and even the Sierra Leone defence attache have been seized in Kaduna in recent years.